The first thing that comes to mind when thinking about cocktails is a hot summer day and refreshing drinks that we just love to enjoy. Another thought is about a fancy cocktail party where it’s all about class. We’re going to take the best out of both worlds and make a list of amazing cocktails to die for. This time the main ingredient is wine. 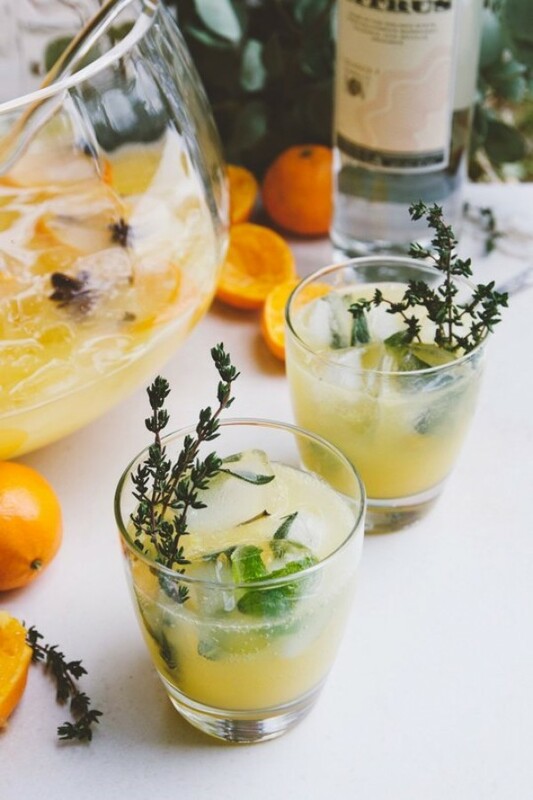 From delicious refreshing sangrias to sophisticated mimosas, or even the classic mulled wine. We have a bit of everything for every occasion on this list and we are certain you will enjoy it. So take some notes because you will be making more than one of these recipes. Get the recipe for white wine mojito at turniptheoven.com. Get the recipe for watermelon mint white wine cocktail at www.isabeleats.com. Get the recipe for mulled wine at www.sweetandsavorybyshinee.com. Get the recipe for pineapple mimosas at blackberrybabe.com. 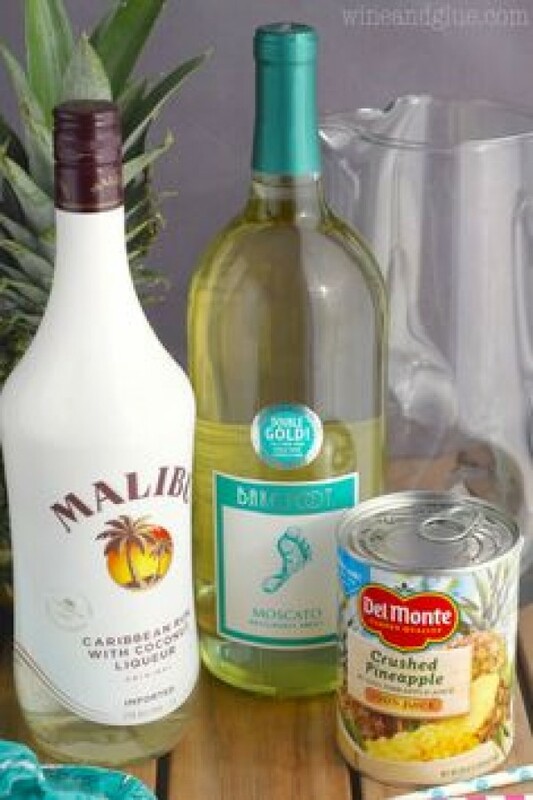 Get the recipe for pina colada sangria at www.wineandglue.com. Get the recipe for cranberry orange mimosas at www.crazyforcrust.com. Get the recipe for peach wine slushies at greatist.com. Get the recipe for tropical sangria at www.lemontreedwelling.com. 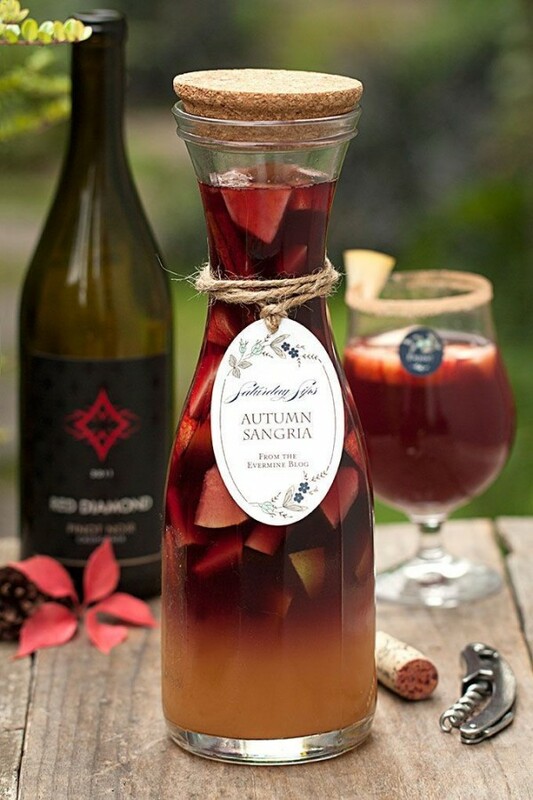 Get the recipe for autumn sangria at www.evermine.com. 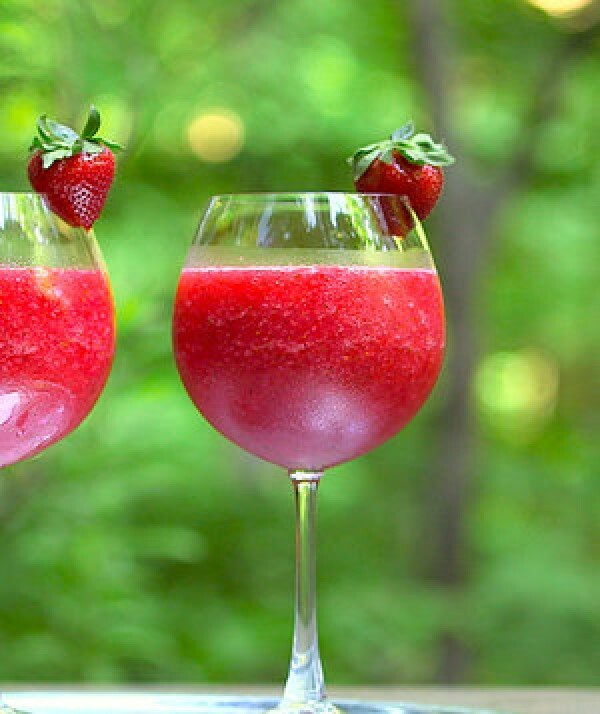 Get the recipe for strawberry and champagne slushies at drinkedin.net. 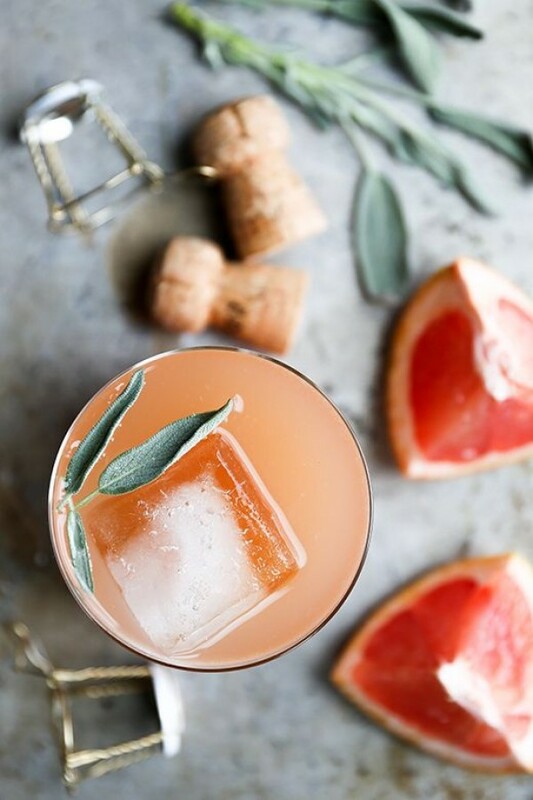 Get the recipe for grapefruit and sage champagne cocktail at www.floatingkitchen.net. Get the recipe for white wine, clementine and vanilla pitcher cocktail at www.thekitchn.com. 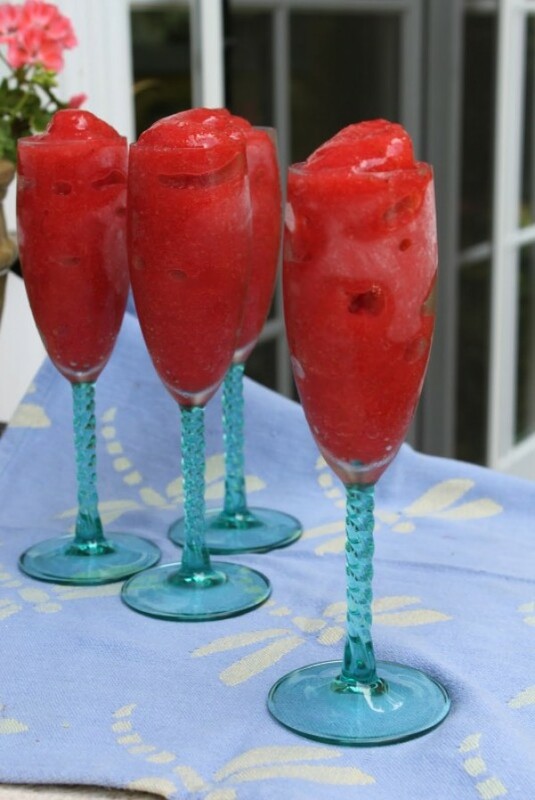 Get the recipe for berry champagne punch at www.momontimeout.com. Get the recipe for white peach sangria at www.veganfamilyrecipes.com. Get the recipe for blueberry ginger bellini at selfproclaimedfoodie.com. Get the recipe for the frozen rose cocktail at www.realsimple.com. Get the recipe for pineapple jalapeno wine spritzer www.reneeskitchenadventures.com. 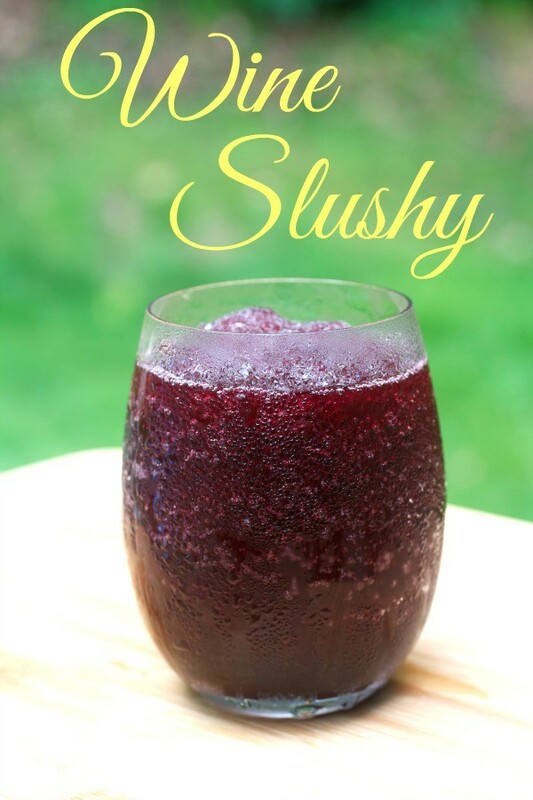 Get the recipe for wine slushy at www.tastyeverafter.com. 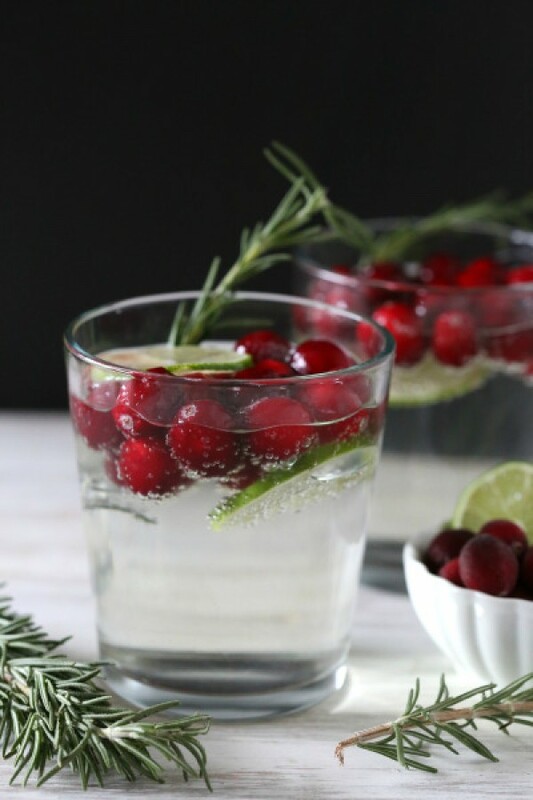 Get the recipe for cranberry, lime and rosemary white wine spitzer at www.thanksgiving.com. 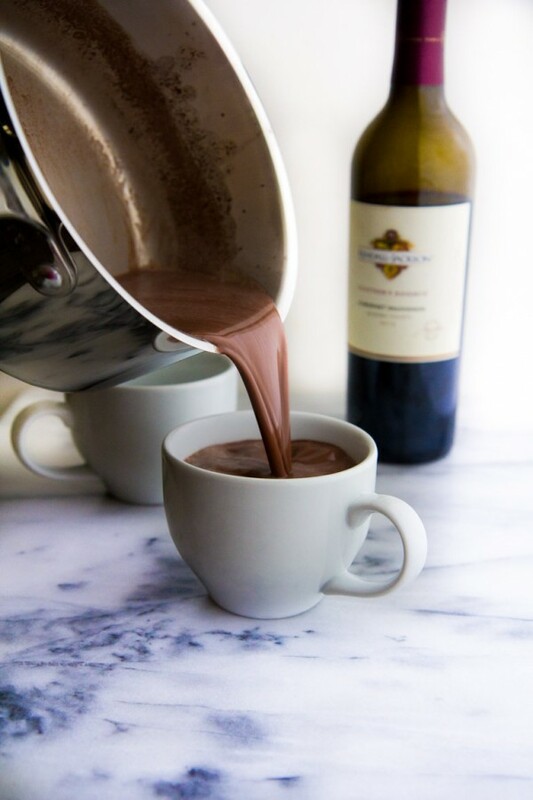 Get the recipe for red wine hot chocolate at immaeatthat.com. Get the recipe for cherry vanilla wine slushies at foodcuration.org.